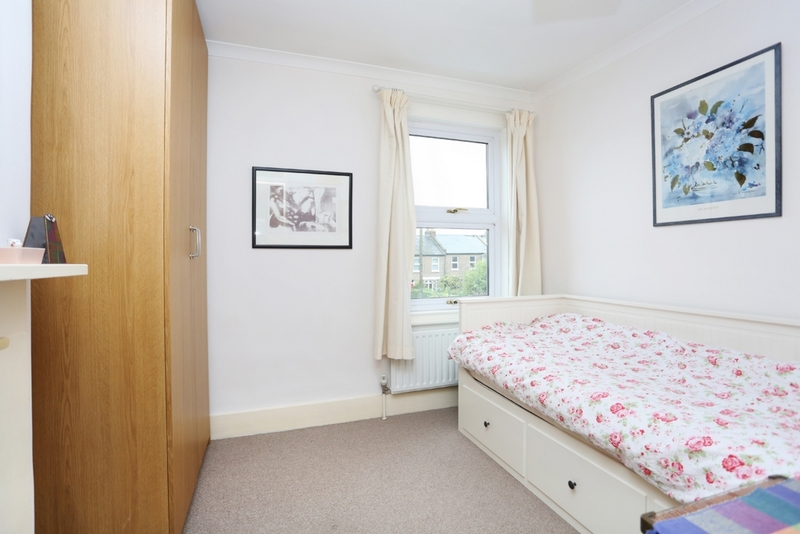 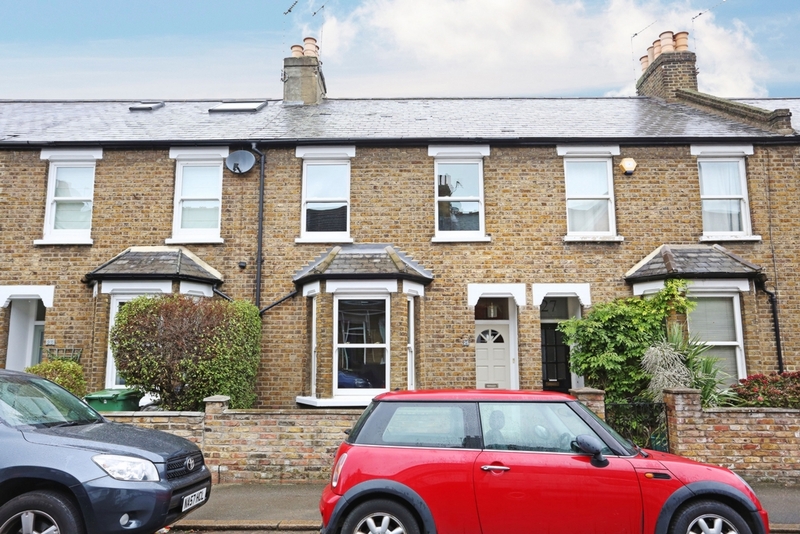 A stunning 2 double bedroom family home with parking on a popular tree lined road. 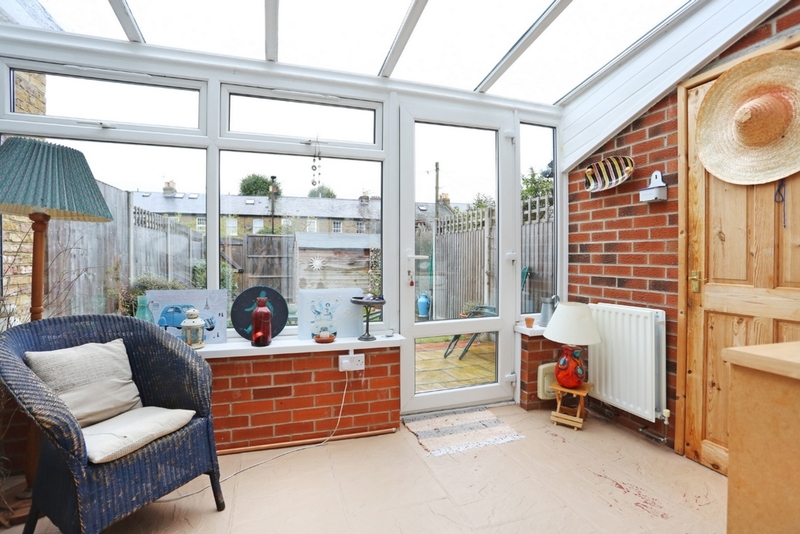 The ground floor accommodation comprises entrance hall, bay fronted lounge, eat in kitchen/diner, conservatory and guest WC. 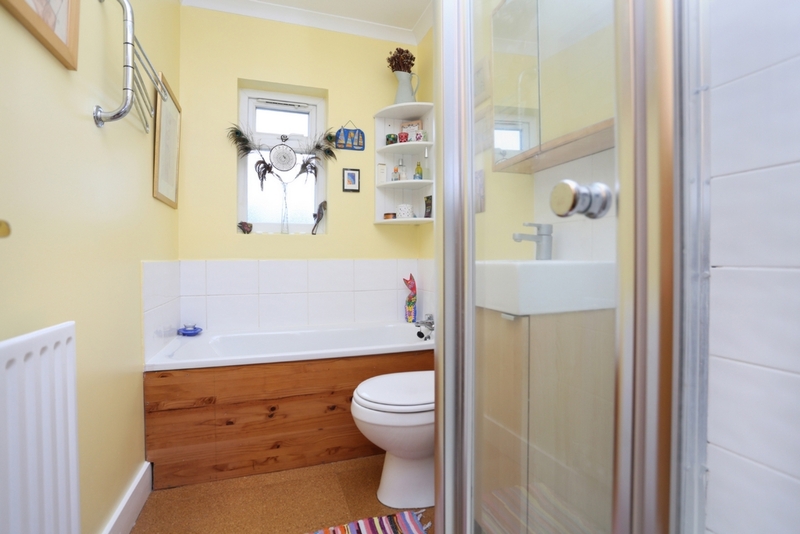 On the first floor there are 2 double bedrooms and family bathroom. 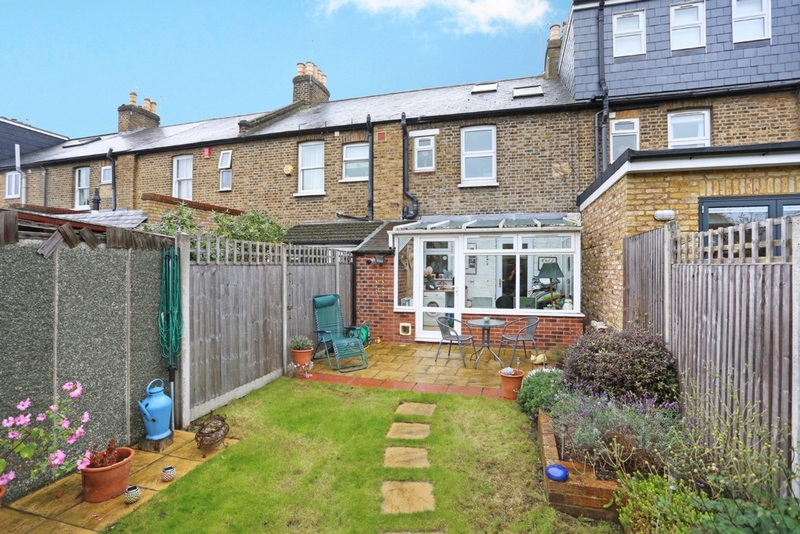 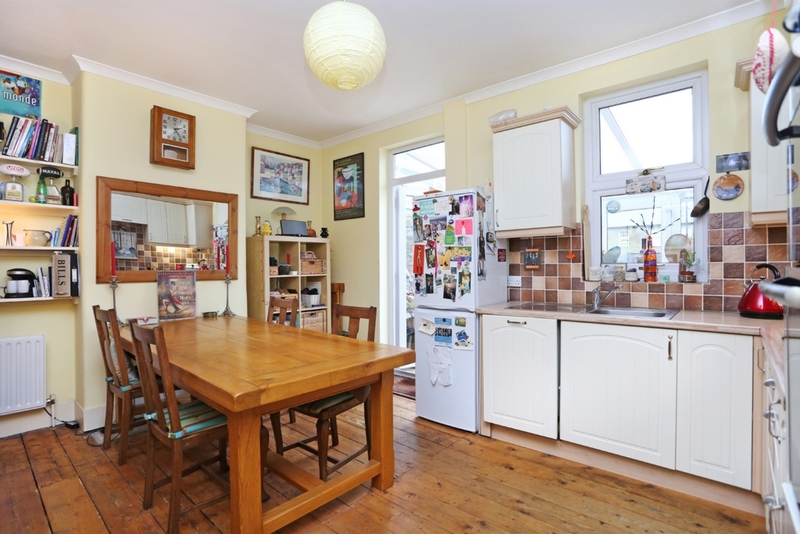 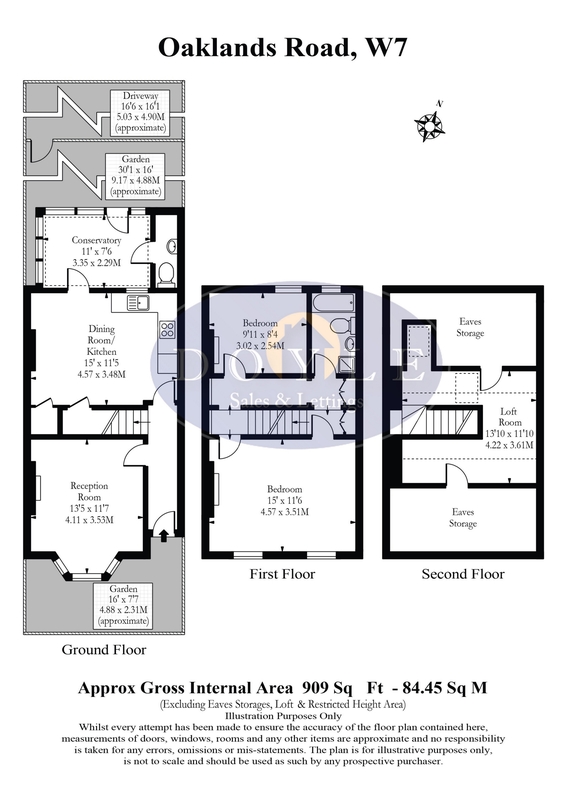 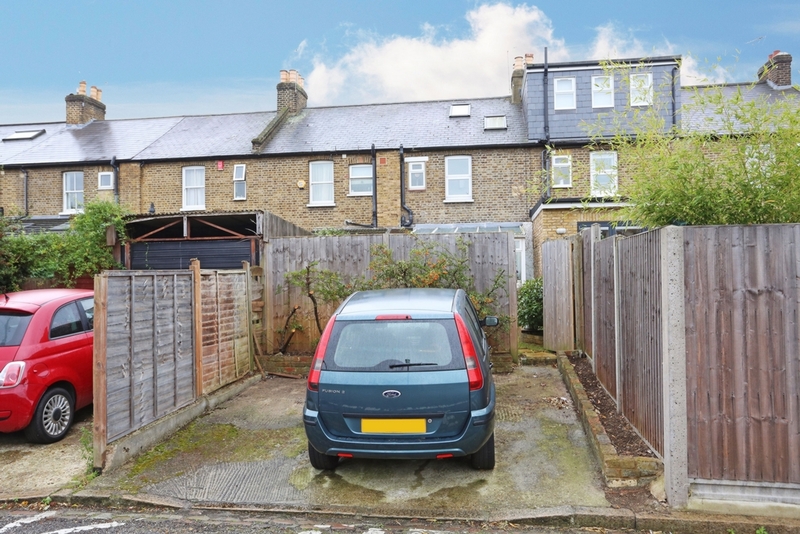 This property is perfect to add loft and ground floor extensions (STPP). 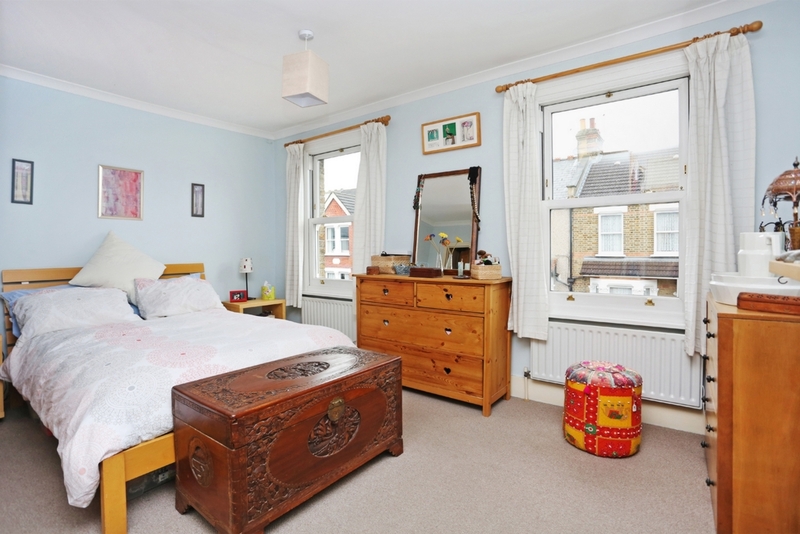 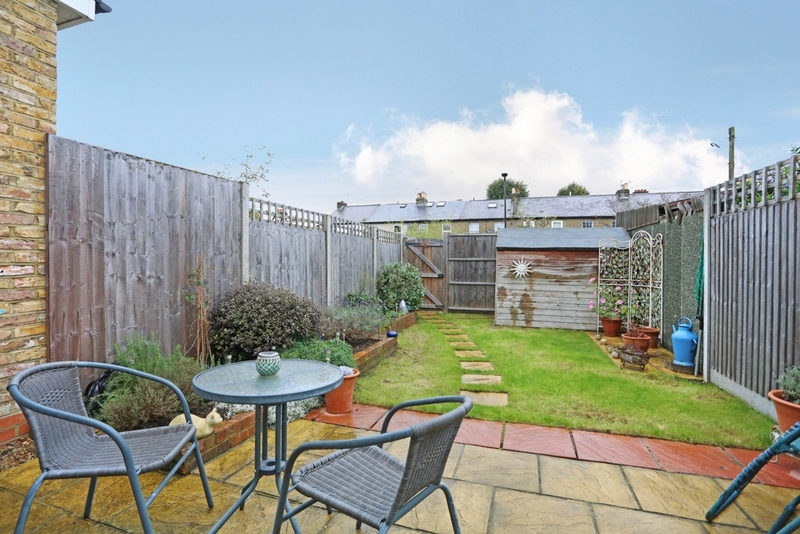 Added benefits with this charming property are the period features, loft room, front and rear gardens and parking to the rear. 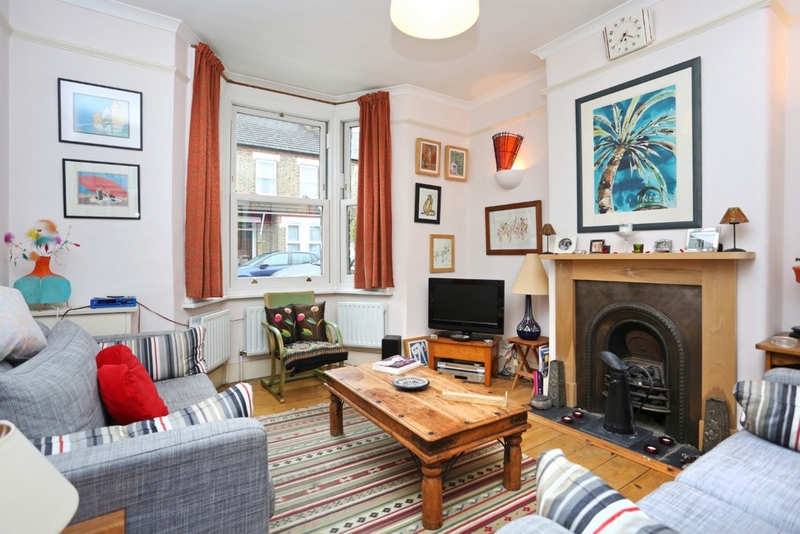 Oaklands Road is perfect location for Boston Manor station (Piccadilly), Hanwell station (Crossrail), Oaklands primary school, good local shops and great bus and road networks.